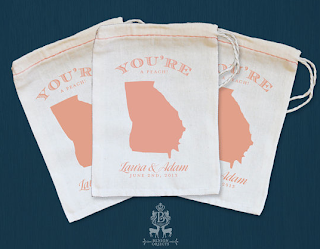 If you are born and bred, these bags from Benign Objects are the perfect way to incorporate your state pride for your wedding weekend! 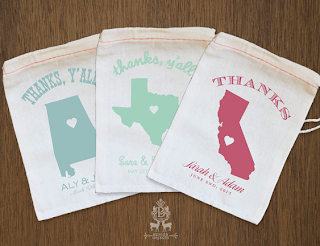 These are a great option to package favors, or to use as welcome bags for your guests. 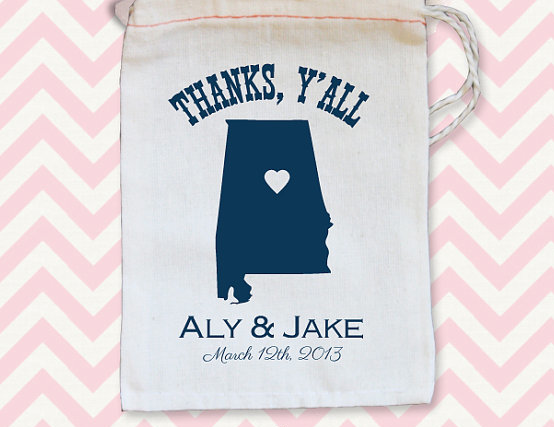 And you can personalize them to match your style and wedding theme. At just $3.50- $4.00 per bag plus a $20 printing fee, you should totally wrap this one up. Now that fall is upon us, and the temperature continues to drop, we are finding that we need a cocktail that feels a bit more like Autumn. 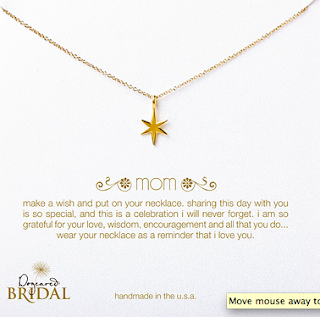 Click on the fun recipes below! With so many fun options, we’re not sure which to try first! Yummy. Make sure you can call a cab! 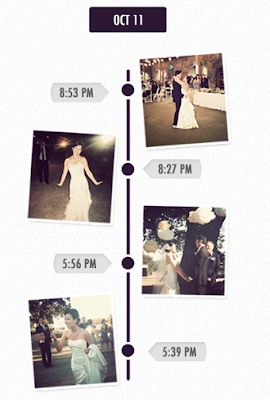 If you are looking for a way to compile all your guests’ photos from your wedding, look no further. 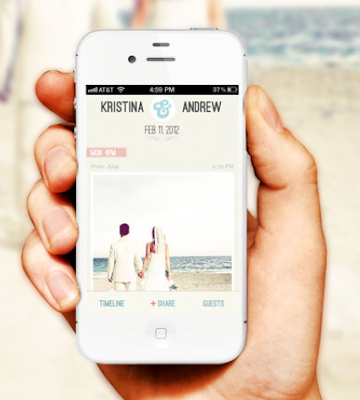 Here is where The Wedding Party App comes in. 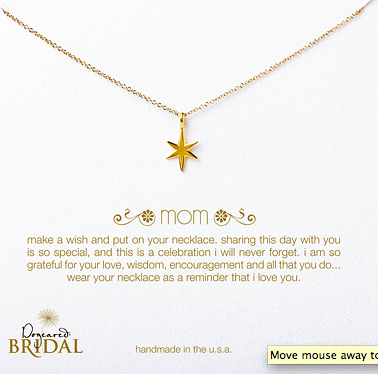 This is a great way to capture all those moments that your photographer might miss. 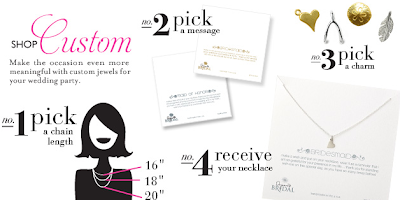 Signing up is easy, and free. 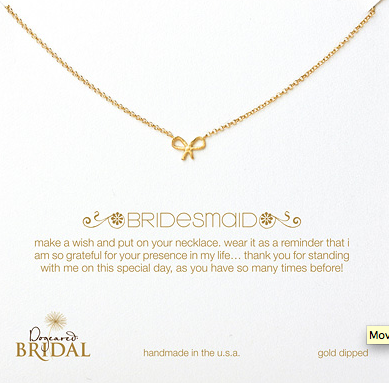 All you need is some basic info including your name and wedding date! 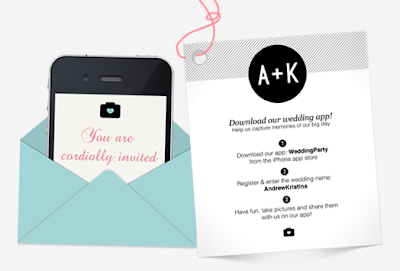 Once registered, you can send invites to your guests to download your wedding app. Now when your photographers are focused on getting those elegant, professional shots, you can still collect all those photos that capture the candid, and silly moments that your guests will be taking. The app also has an accompanying website where all content is posted in real time.